Fez starts out as a 2D platformer, until it becomes a 2D platformer with a new perspective. Yeah, trippy. 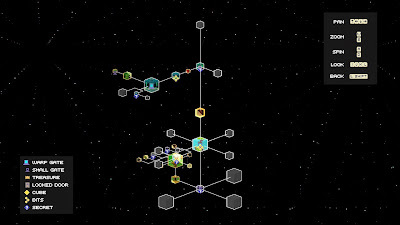 While the game's concept is kind of cool, I ultimately found the the game to be a bit convoluted and slow-paced. Interestingly, the game reminds me of Antichamber (2013), which is also part of the Humble Indie Bundle 11. 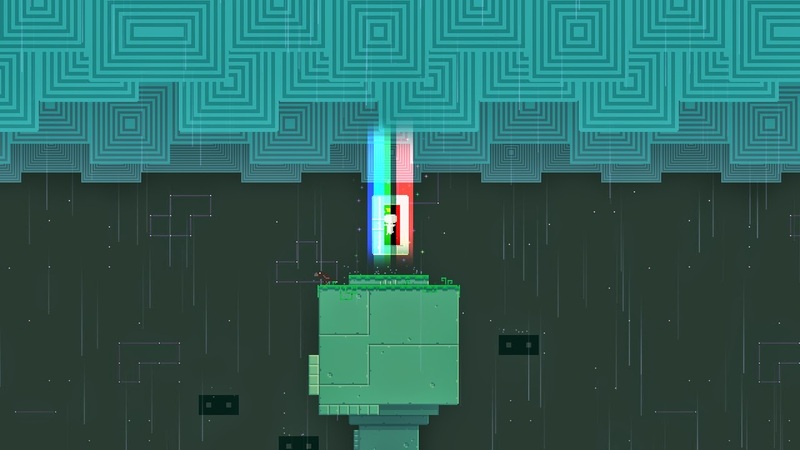 However, I don't find Fez nearly as fun as Antichamber. 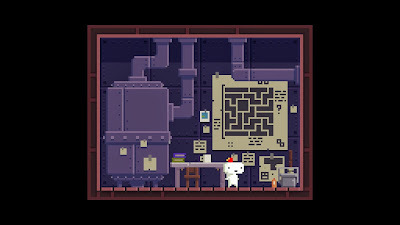 One possible reason I don't find Fez as fun is that it focuses more on the platforming elements whereas Antichamber focuses more on the puzzle elements. Another possible reason is that the controls for Fez are much more complicated than the controls for Antichamber. 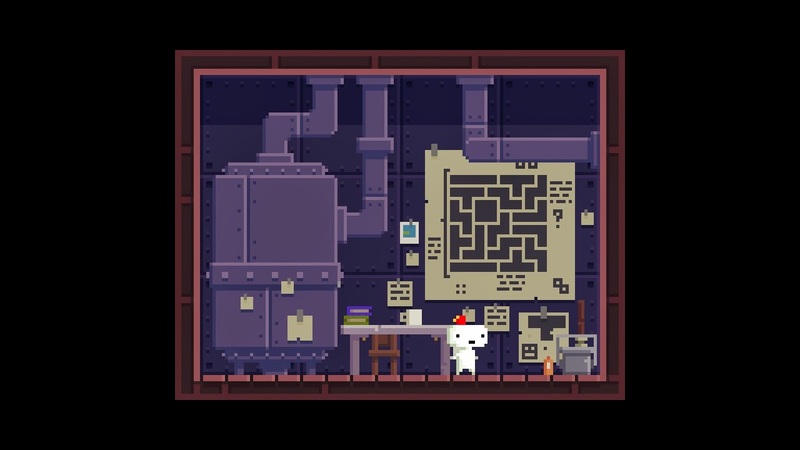 While both games initially allow just movement (WASD, space bar, and mouse in Antichamber; arrow keys and space bar in Fez), Fez is quick to add six additional keys: four for looking around (IJKL) and two for the main game mechanic (A and D). 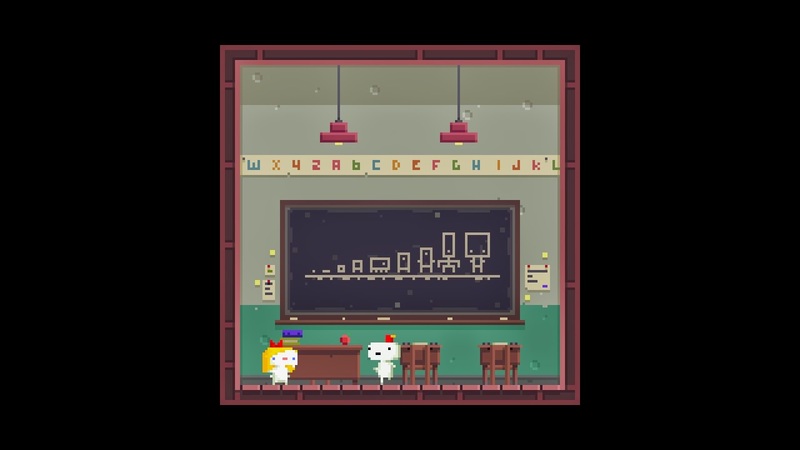 Eventually, Fez also uses the left shift key, the left control key, the tab key, and the escape key. In contrast, Antichamber just adds mouse clicks for taking and releasing cubes. In the short amount of time I spent playing the game, I found that there were some fun platforming and/or puzzle moments. I also thought the game had good artwork, though I wouldn't recommend the game for the artwork alone. 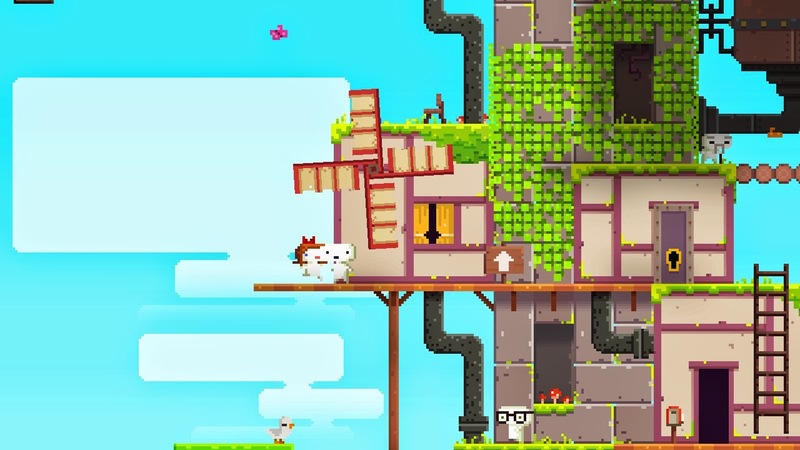 As for the music, Fez had pleasant background music. 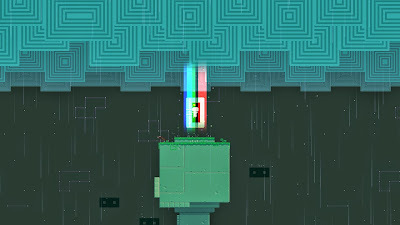 Unfortunately for Fez, I had previously played Beatbuddy (2013), and Fez's soundtrack is nothing amazing compared to Beatbuddy's soundtrack. In fact, I didn't even realize there was music playing for the longest time.